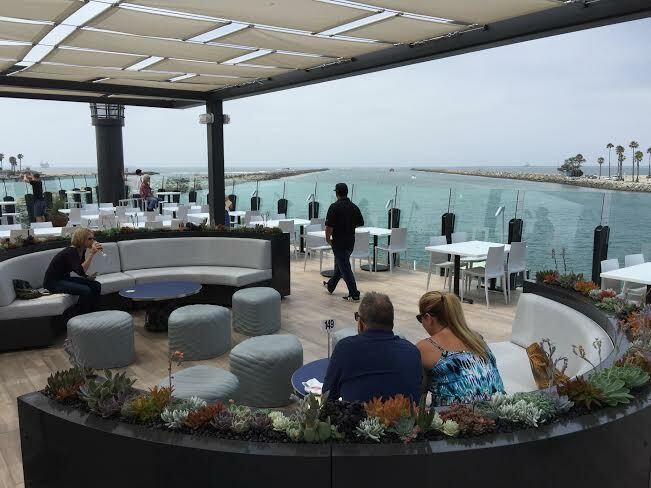 A view of Long Beach Harbor greets guests at the new Ballast Point Tasting Room and Kitchen that opened Friday in time for the long holiday weekend. (Photo by Staff Photographer Stephen Carr). Read the Long Beach Press-Telegram story here. A photo gallery is here. 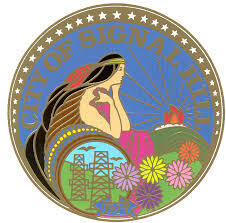 Read more about the brewery planned for Signal Hill here, Hawthorne here and Gardena and El Segundo here. Hamilton Family Brewery is celebrating its second anniversary from noon to 8 p.m. today (June 18). 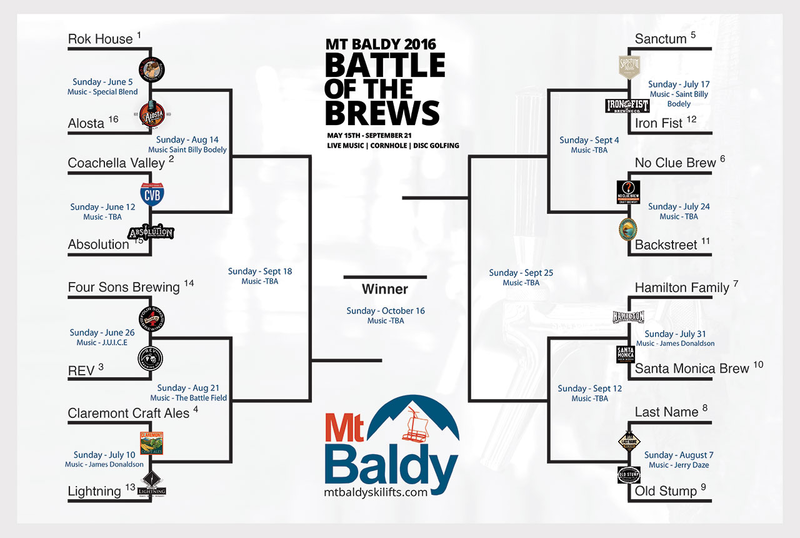 The brewery is expecting to have more than 20 beers on tap for the event — including seven new ones — and will be serving free burgers to attendees. Rök House Brewing Company will celebrate its second anniversary from noon to 10 p.m. on Saturday (June 11). 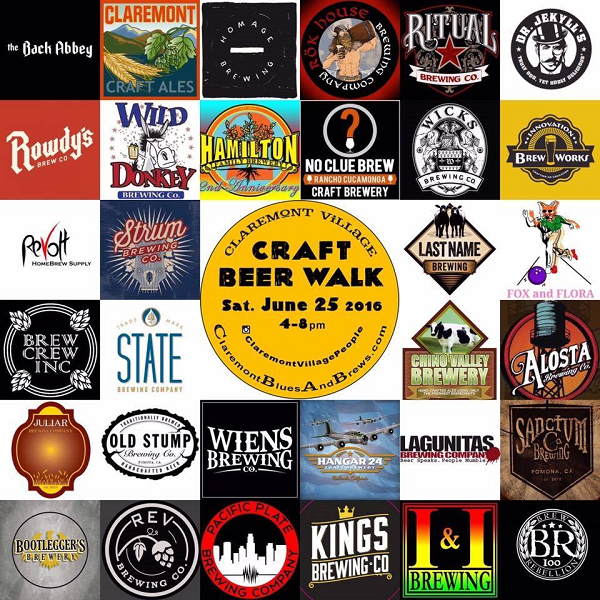 The event will feature food, live music, and of course, plenty of beer. More than two dozen different beers, in fact. There is no entrance fee for the event. Simply purchase your anniversary glass for $5 and tasters — as many or as few as you want — for just $2.